The Benilde-St. Margaret’s softball team is excited to be headed to the state tournament. 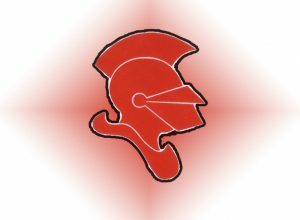 The Red Knights open play in the Class AAA tournament Thursday morning against Hill-Murray. It’s the second trip to the state tournament for the Red Knights; the previous appearance was in 2016.